A first session can easily last two hours. Elizabeth will ask you to do a few movements for a brief kinesthetic overview and then you will receive a selected variety of therapy techniques. 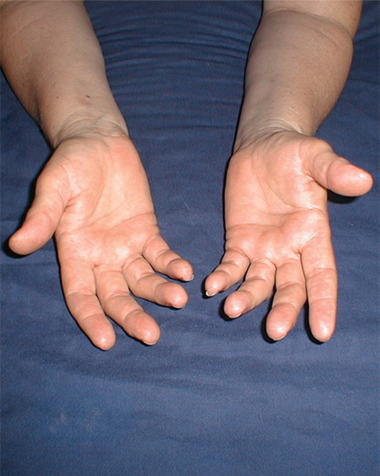 She will assess acupressure and reflex points, muscular tone and range of motion of joints. Abdominal palpation will reveal inflammation and/or toxic conditions. Spinal massage can reveal neural involvements. Neck and head therapy releases acute or chronic stress. • Call well in advance to schedule a session. • Get someone else to drive, if possible. • Drink plenty of water and eat lightly. NO coffee or caffeine. • Take a salt or oatmeal bath the evening of your session. • Record your thoughts, feelings and dreams. In the studio in Sperryville, Virginia, the first therapeutic session is $150. Follow-up sessions will be one and a half hours and cost $100 for each session. Travel sessions are available at additional cost. Please email or call 540-987-1002 to schedule a session. Elizabeth’s studio is located in Sperryville, Virginia. Comfortable overnight accommodations are available nearby at Belle Meade Bed & Breakfast and other area B&Bs, inns and vacation homes.